From Wikipedia: As You Like It is a pastoral comedy by William Shakespeare believed to have been written in 1599 and first published in the First Folio, 1623. As You Like It follows its heroine Rosalind as she flees persecution in her uncle's court, accompanied by her cousin Celia to find safety and, eventually, love, in the Forest of Arden. In the forest, they encounter a variety of memorable characters, notably the melancholy traveller Jaques who speaks many of Shakespeare's most famous speeches (such as “All the world's a stage” and “A fool! A fool! I met a fool in the forest”). Jaques provides a sharp contrast to the other characters in the play, always observing and disputing the hardships of life in the country. 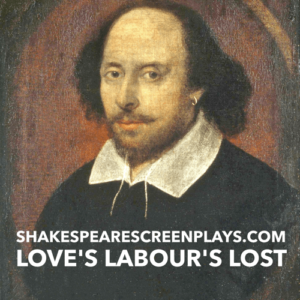 Historically, critical response has varied, with some critics finding the work of lesser quality than other Shakespearean works and some finding the play a work of great merit. 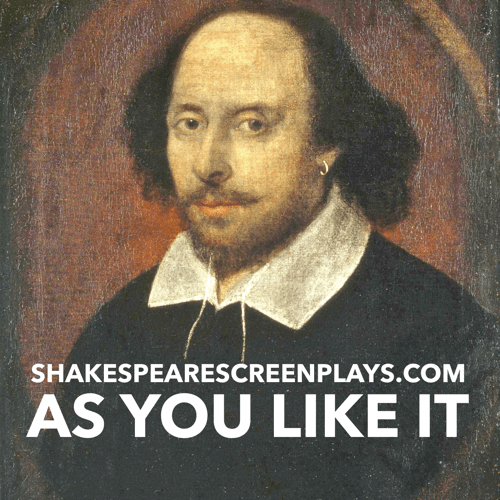 From Wikipedia: As You Like It is a pastoral comedy by William Shakespeare believed to have been written in 1599 and first published in the First Folio, 1623. As You Like It follows its heroine Rosalind as she flees persecution in her uncle’s court, accompanied by her cousin Celia to find safety and, eventually, love, in the Forest of Arden. In the forest, they encounter a variety of memorable characters, notably the melancholy traveller Jaques who speaks many of Shakespeare’s most famous speeches (such as “All the world’s a stage” and “A fool! A fool! I met a fool in the forest”). Jaques provides a sharp contrast to the other characters in the play, always observing and disputing the hardships of life in the country. 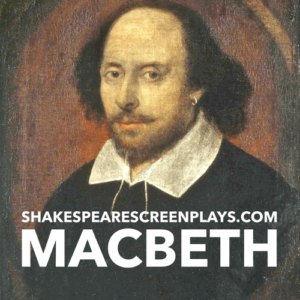 Historically, critical response has varied, with some critics finding the work of lesser quality than other Shakespearean works and some finding the play a work of great merit.